The Bethany Mission House was the site of many important meetings in the history of the Danish West Indies. 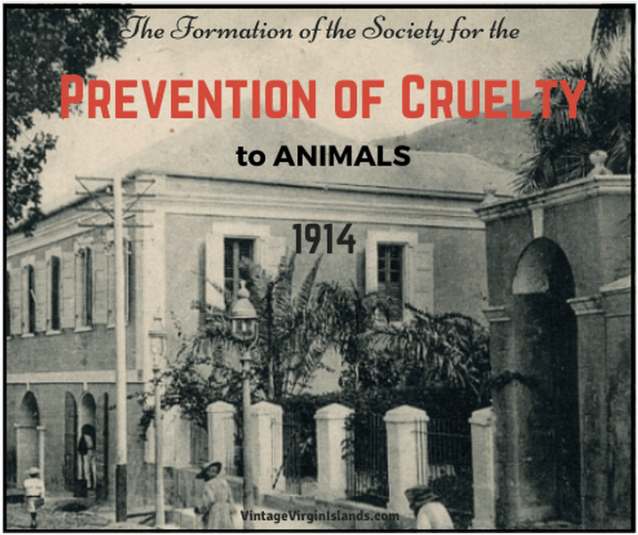 On January 20, 1914, the very first meeting took place for the purpose of establishing a Society for the Prevention of Cruelty to Animals. “The attendance was large and the proceedings interesting with many prominent citizens present. Seated in the room was His Excellency, the Governor-General, Christian Helweg-Larsen and his wife Sophie. The main promoter of this initiative was Government-Bookkeeper, Ludvig Andersen. He opened the meeting and welcomed the guests. The King’s physician, Dr. Mortensen was well known for his love and kindness to animals. He made short but interesting remarks to the group. Together they discussed the steps to be formally taken to establish the society, including a Board of Management of five persons. Those suggested were Miss G. Stevenson, Head teacher at the public school, Mr. L. Andersen, Mr. L. Mortensen, Mr. J. Roberts, a Colonial Council member and Mr. A. Sixto. Membership fees would be fixed at 10 cents monthly. 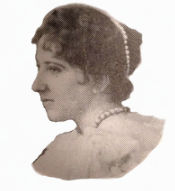 A motion by Mr. Andersen that Mrs. Helweg-Larsen be Patroness of the Society was carried by acclamation. Mrs. Helweg-Larsen gracefully accepted the position. A vote of thanks to His Excellency for presiding brought the meeting to a close. It’s been over one hundred years since the formation of this society. 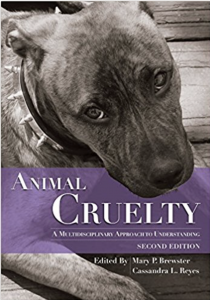 Kudos to this praiseworthy organization for promoting the safety and well-being of all animals in the Virgin Islands.